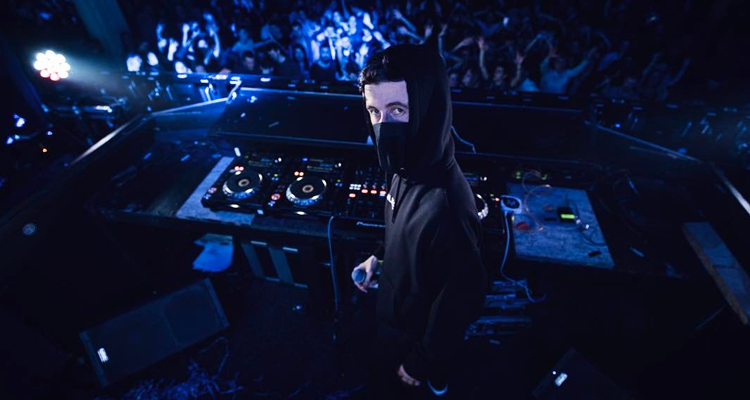 Still deep in the middle of his first North American tour, Alan Walker is killing it on the road as well as in the studio and has big plans for the future. The Norwegian producer and DJ first got his first taste of recognition after releasing his viral hit “Faded” featuring Iselin Solheim which captured 1.5 billion streams and now almost 1 billion views on YouTube. The electronic ballad track was a viral success, peaking in the top ten in most of the countries it charted in, and reached the #1 spot in more than ten. His newly released single “Alone” (on RCA Records) as already amassed more than 120 million Spotify streams and catapults from #27* Power Pick to #18* on Billboard’s Dance Club Songs Top 50 chart. During his visit to NYC for his headlining show at Webster Hall, Walker took the time to chat with PRO MOTION about reactions of crowds in the US, his creative approach to production and his collaboration with Sia on ‘Move Your Body’, as well as his plans for the future. Watch the exclusive interview below and learn more about the hitmaker behind the mask: Alan Walker.